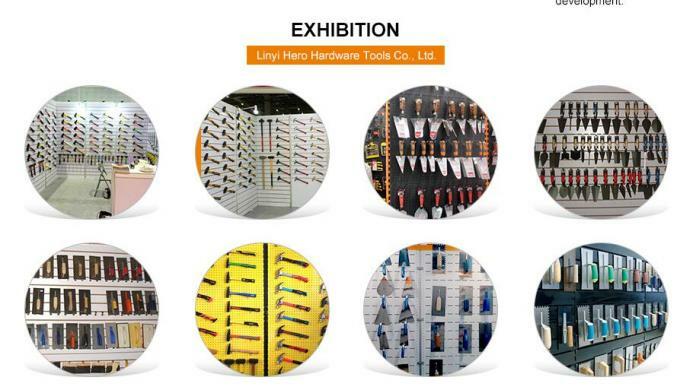 Linyi Hero Hardware Tools co.,Ltd, Founded in 1996, which specializes in manufacturing hardware tools and forging products. 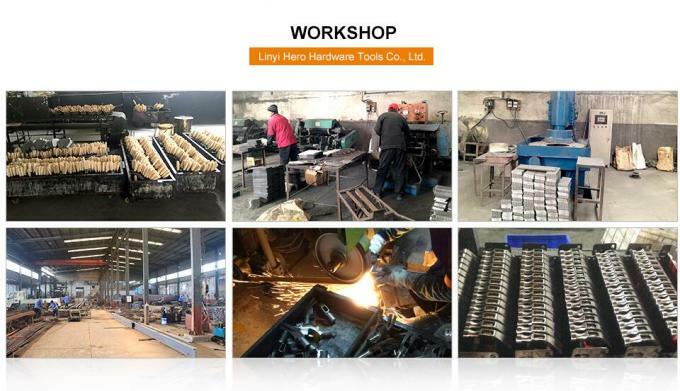 Since Hero tools established, we make every effort to develop new technology in this field. Thanks to our advanced management and a highly skilled work team. With them we constantly strive to make our products better and better. In the recent years, a large amount of finance has been infused to improve the technique of production and build the image of our company. We introduce into a scientific quality management system to strictly control product quality. 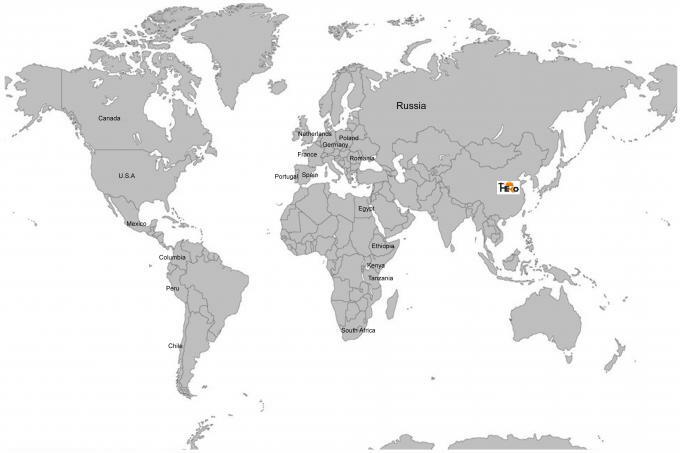 We have expanded export trade and sold our products all over the world, especially to America, South American, Europe and Africa. 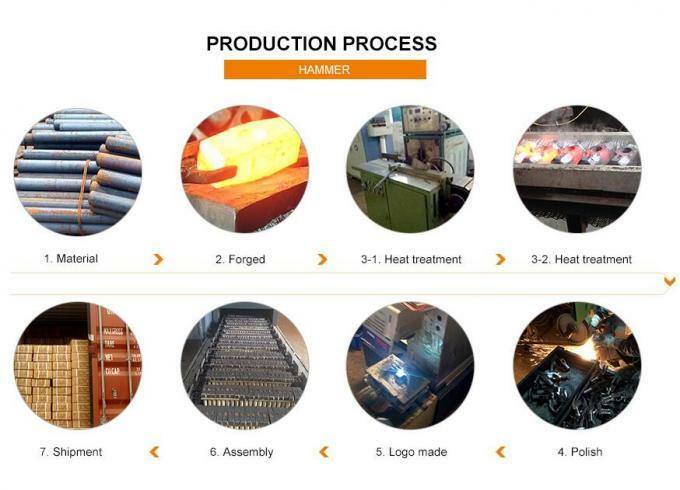 Our present products cover all kinds of hammers, pickaxes, crow bars, wrecking bars, scrapers, trowels etc. 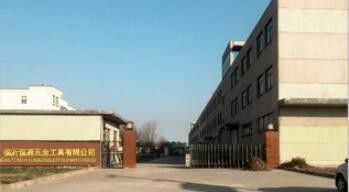 And we can produce according to the requirements of customers. Furthermore, we focus on the innovation of new products as it leads to continued development. 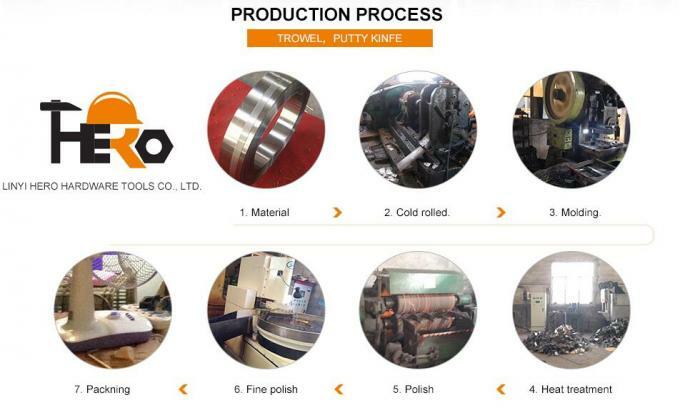 By now, we have achieved pride success in our industry; most of the customers are satisfied with our products and keep long-term cooperation with us. We will do our best to make every customer feels that we are "committed to you" in our service. HW01103 Bricklaying trowel with wooden handle 6",7",8"